This seminar is an interactive journey through the lifespan of European projects, from EU funding to tender writing, project implementation and evaluation. Participants gain a comprehensive knowledge of the essential techniques for successful, cost-effective management of EU projects. This is a particularly pertinent course for those wishing to understand the EU funding process in these most uncertain economic times. 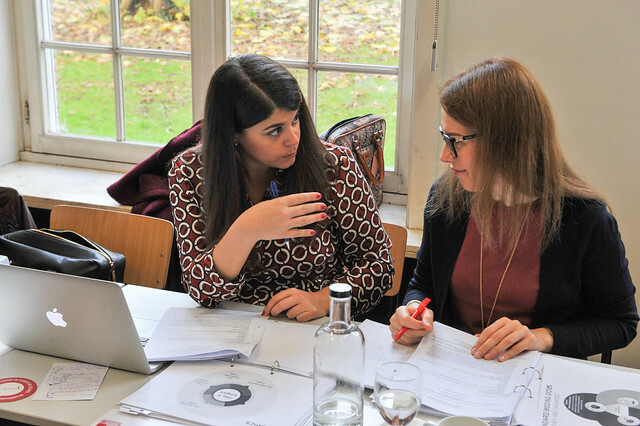 The seminar took place in Bruges from 12 to 16 November 2018 and was organized by the College of Europe Development Office. For a glimpse into our courses, watch this video!